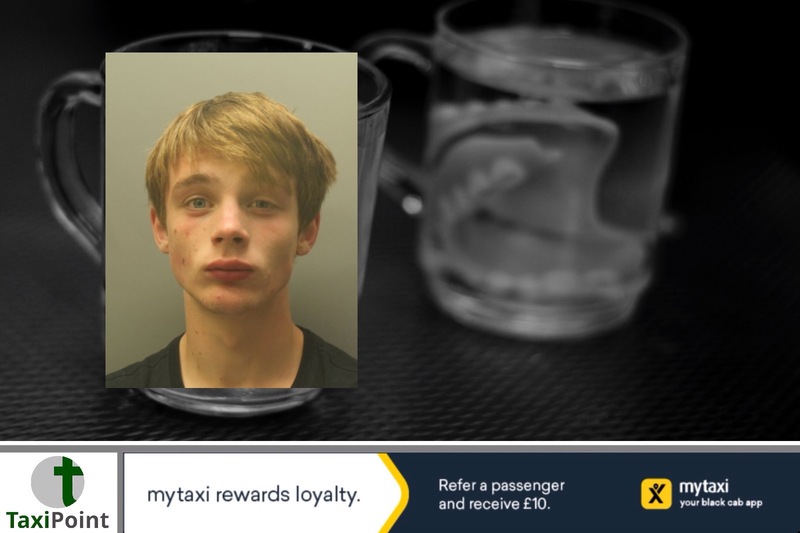 Teenage thug Conner Kelly, 18, broke into the home of a taxi driver in Liverpool, stealing his false teeth before driving off and crashing his cab earlier this year. "If you had been thinking about your daughter on that night you would not have committed these offences. These are terrible offences."